WOW! Women On Writing Blog: Why Do We Love a Series? One of WOW! 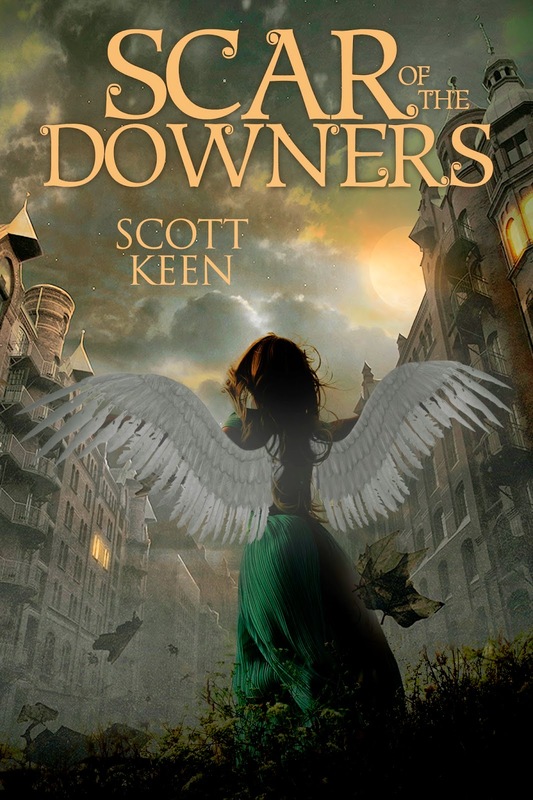 's recent blog tour authors, Scott Keen (author of Scar of the Downers), wrote a blog post for my blog titled, "Children's Books that Spoke to me as a Parent/Author." It is an amazing list of books, and he explains WHY he chose each. If you haven't read this post yet, you should if you are a writer of chapter books, middle grade, or young adult. He made me think about what books I might include on a list like this. But it's so hard to choose because there are so many amazing books in the world--new and old. I agree with him that Harry Potter definitely belongs on my list. Even though I don't write about magical worlds or creatures, J. K. Rowling is a master at characterization and plotting. I can definitely learn from her. But besides Harry, who might be on most people's lists, I have to say that I loved SERIES books when I was young, and I still do today. (I also realize Harry Potter is a series!) Some of my favorites when I was young: Sweet Valley High, Trixie Belden, MishMash, and Encyclopedia Brown. It's hard for me to remember what I loved so much about them. I constantly begged my parents to purchase the next one from B. Dalton Booksellers (I know--I am really mentioning some old time stuff here now); but I think two things: I loved the main characters, and I liked remaining in the story world where I was already comfortable. Today, I love Alexander McCall Smith's No. 1 Ladies' Detective Agency books, and The Hunger Games (series), and Divergent (series). So how does this relate to my writing? That's a great question, which I was just discussing with my critique group on Monday. I think I need to write a series. I have book one written of a boy detective series for middle-grade readers, which I am workshopping at the end of the month. I have a picture book Maggie Mae, Detective Extraordinaire: The Case of the Missing Cookies, which is just begging for a sequel. And finally what about my YA? 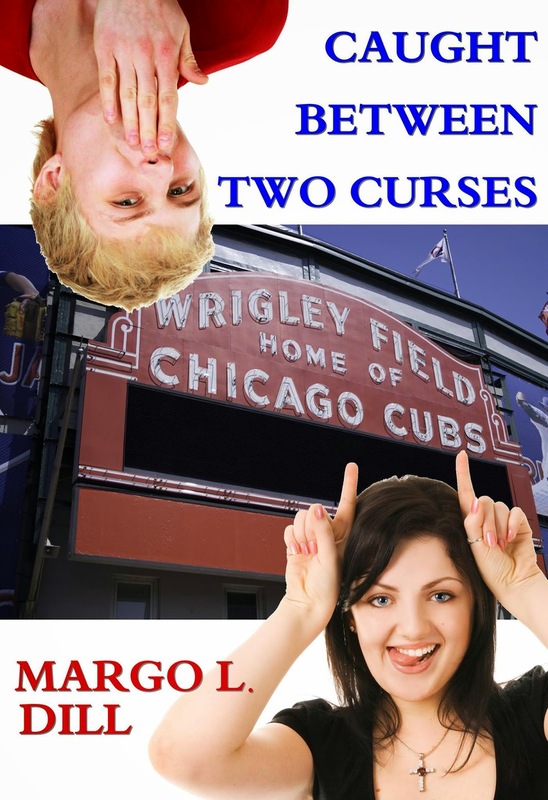 I brainstormed and decided I could create a series where each book focused on a different curse, like Caught Between Two Curses includes the Curse of the Billy Goat on the Chicago Cubs. So what about you? Are you writing a stand-alone or a series? Do you like to read series books? What would be on your list if you made one like Scott's? Margo--Great post. I enjoyed reading Scott's list. I've never read "Wind in the Willows." His description makes me want to check it out. "Maniac McGee" by Jerry Spinnelli, is one of my favorites. "Stone Fox" by John Reynolds Gardiner is another. When I was young, I liked the Nancy Drew series, along with the Three Investigators series. Thanks, Sioux. I have always had a series idea in my head, even for my very first historical fiction novel I wrote. But I have yet to actually follow through and do it. So I'll keep you posted. You mentioned TWO more great books to add to this list. Margo! I too loved Sweet Valley High (middle and high series), Trixie Belden, and Encyclopedia Brown! In fact, I came across some SVH books in a thrift store recently and wanted to go back and buy them for fun. I also read most of The Babysitters Club books. I don't think I have the attention span to write a series personally, but you never know. There are so many different ways you could do it. I read one YA novel (Fracture by Megan Miranda) where she never planned for it to be a sequel. But the fans started requesting one, so she wrote a second book (Vengeance) using the boyfriend's POV (the first book was in the girl's voice). It was different, but worked. Good luck to you! Thanks, Renee. I knew we had a lot in common--turns out we are both fans of SVH! :) LOL Also thanks for sharing that about the Vengeance sequel. Interesting! This is an interesting post! I don't know if this is a good thing or a bad thing, but it seems like I can't write a book or a story without turning it into some sort of series. I guess it's the way my mind works. Probably because I love a good series (especially if I love the book). In some ways, I believe a good story shouldn't be limited to one book. I know others would disagree, and that's all right!